Orbiz Group has been operating in India since 2008 in manufacturing and installing number plates. 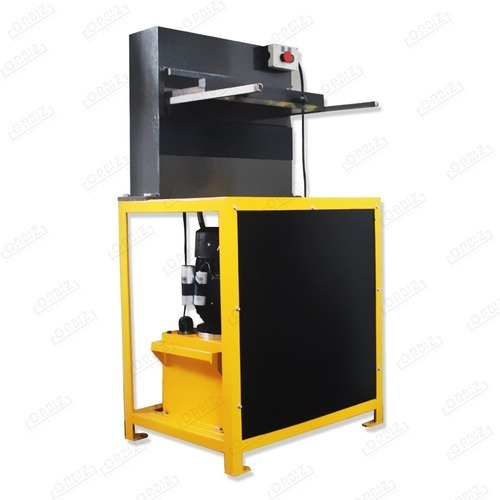 We also supply major types of number plate manufacturing machines. Since the formation, Orbiz Automotivez has been the pioneer in supplying the number plates. Orbiz proved to be the trustworthy number plate associate from thousands of vehicle dealers all across South India. Orbiz Group has proved itself to be the primary choice for many dealers those who started with the manufacturing of number plates, Orbiz has supported them by supplying more than 400 plus number plate manufacturing machine all over India. To implement the scheme of the Govt. of India and to introduce the High Security Registration Plates in India, Orbiz Group is well equipped with all the amenities and facilities. Orbiz now has the bandwidth to cater to the needs of any amount of number plate requirements.